Kitemex Kitesurf school is committed to offer lessons in a safe, fun and fast way for the best learning experience, improving the students skills under international safety standards. We select the best updated equipment and offer the easiest learning conditions in our beautiful spot. 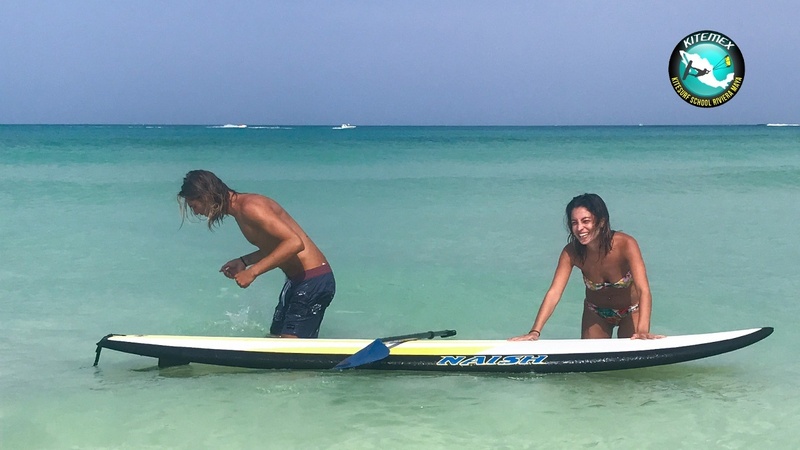 The lessons are designed to experience the feel of Kiteboarding and reach the balance between the elements, wind, sea and the student who will become an independent Kiteboarder. With the safest conditions of teaching and with our team of experienced and certified IKO instructors, beginner, intermediate and advanced students can progress quickly. 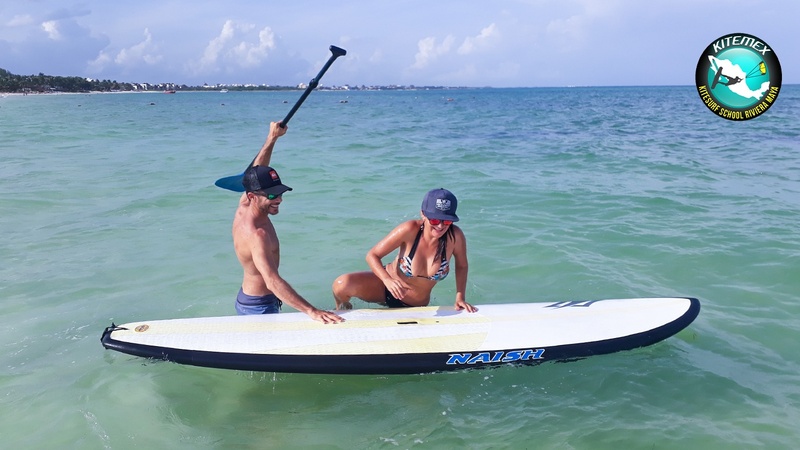 Punta Maroma, our home spot, offers the perfect conditions for kitesurfing as the near reef creates a sandbank and flat water, for easy instruction an practice. With some wind directions we also get nice medium sized waves for experienced kitesurfers. Maroma Beach has been rated by National Geographic as one of the most beautiful beaches in the world. Our philosophy of healthy living is the same as we want for this beautiful planet.